Ronald Watterston Duncan Low, was born on the 21st April 1927 in Dundee Scotland. 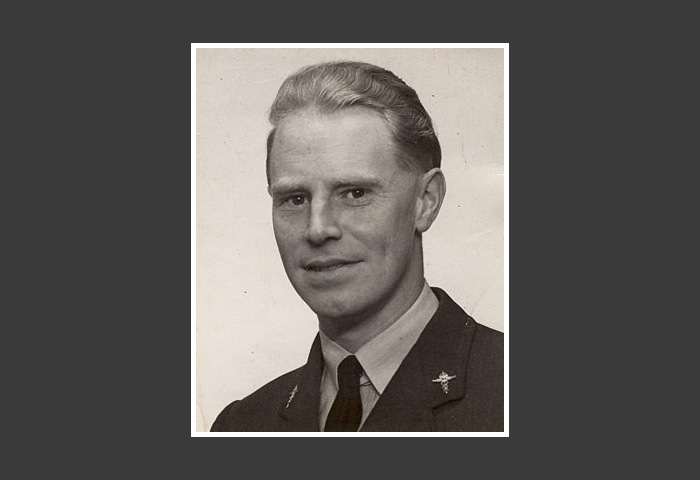 He lived in Dundee with his parents going to Dundee High School, graduating from school in 1943 and then going to St Andrews University to study medicine. He would eventually grew up to become an Air Force Squadron Leader and hospital surgeon, but it was as a fresh faced 8 year old that he was to make his name and take his place in Scotland’s literary history.